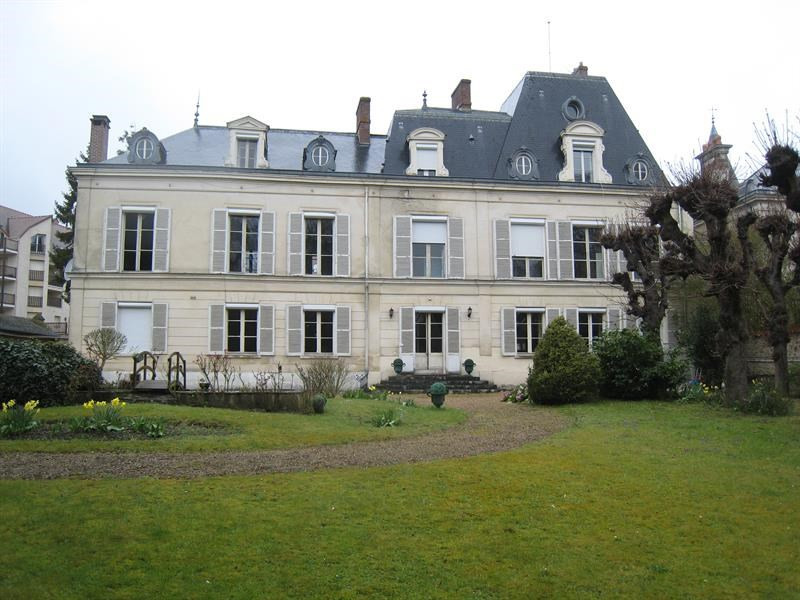 In a quiet environment , this chateau of 450 m² (about 4838 ft²), on 3 levels has 12 rooms including 9 bedrooms, 2 bathrooms, 2 shower rooms and 3 toilets. It has a cellar. Others : cable television.